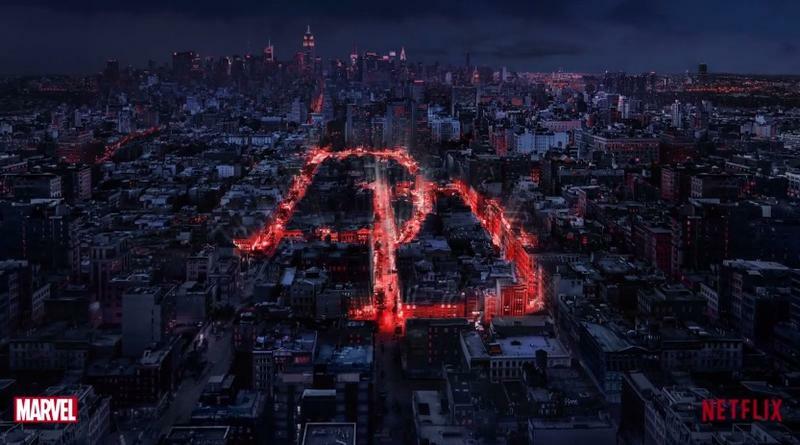 The premiere date for season 2 of Daredevil is slowly creeping up, so you know what that means: a recap of season 1. Rather than give a play-by-play of what happened in the first season, we thought it would be better to talk about the show’s most memorable moments. These are the events, fights, deaths, and plot twists that left us stunned. That hallway fight scene? Damn right it’s on our list. If you haven’t yet watched season 1, then fair warning that there are spoilers ahead. Daredevil really helped set the tone for Marvel’s Netflix universe, and we can’t wait to see what happens in season 2, which is going to introduce Punisher (among other threats). 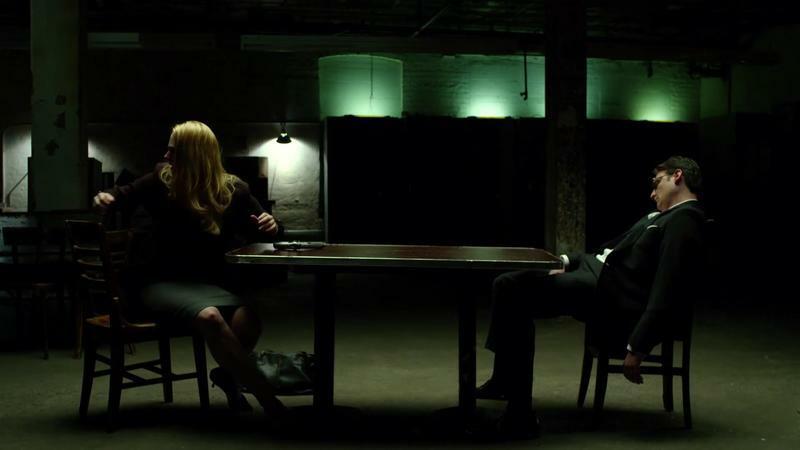 The scene that cemented Daredevil’s legendary status. Not only was it beautifully choreographed, but it was brutal and realistic in a way that a lot of fight scenes lack. And it all took place in a confined space—difficult to pull off when there are so many bodies (plus the camera crew). Add that to the fact that the entire scene occurs in what appears to be one take, and you begin to understand what an achievement the scene is. 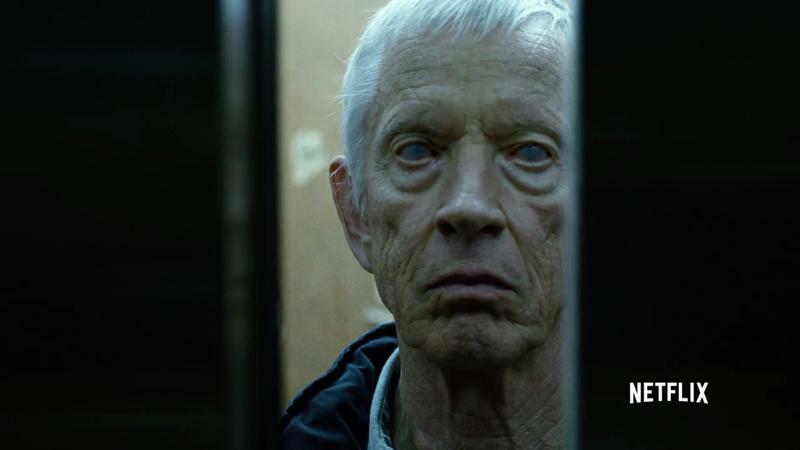 Like Daredevil himself, viewers are left exhausted and wounded, perfectly capturing the spirit and grit of the character as a whole. 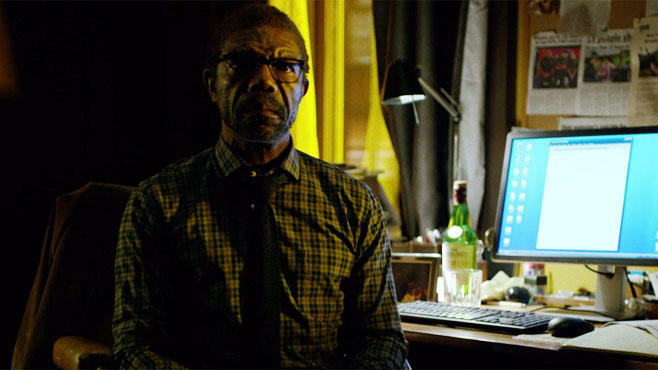 In The Path of the Righteous, Wilson Fisk’s right-hand man, James Wesley, learns that Karen Page and Ben Urich went to visit Fisk’s mother in a rest home. 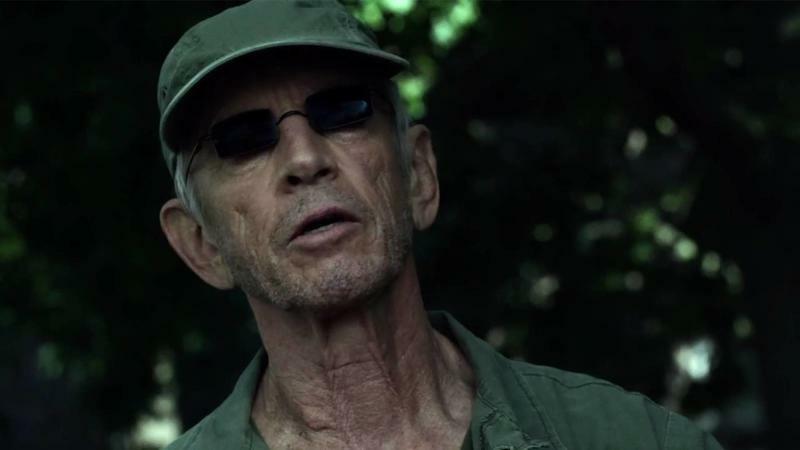 Wesley confronts Page, leading to a tense standoff that sees Wesley attempt to blackmail her so she won’t expose Fisk’s past. 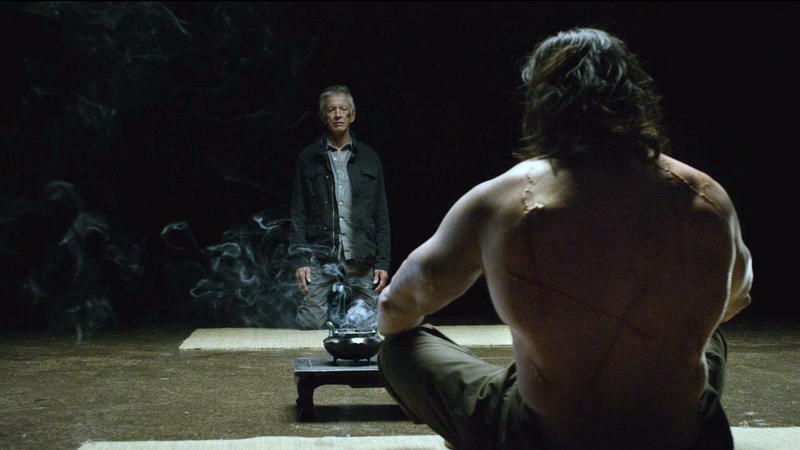 When Fisk calls Wesley, he becomes distracted long enough for Page to take his gun and kill him. It’s a crucial turning point not only for Fisk’s crumbling empire, but for Page, who is on the verge of exposing Union Allied. 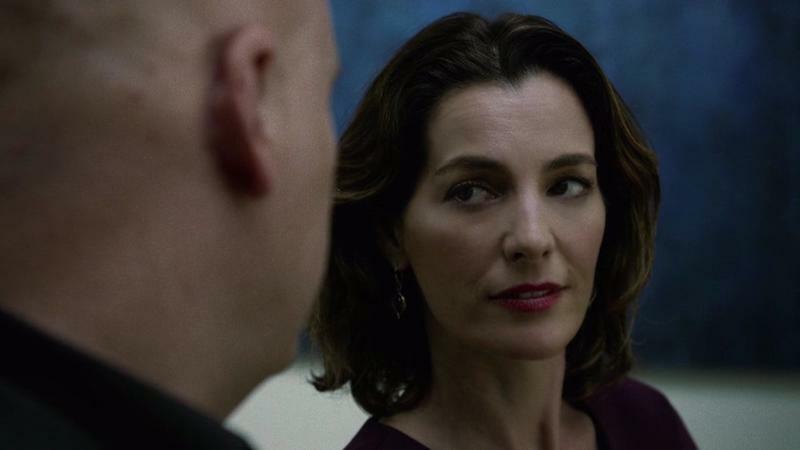 Just as Urich prepares to publish a big story exposing Wilson Fisk’s past, Fisk shows up in Urich’s apartment, upset that he went to visit his mother. Fisk gets so angry, in fact, that he winds up strangling Urich to death. 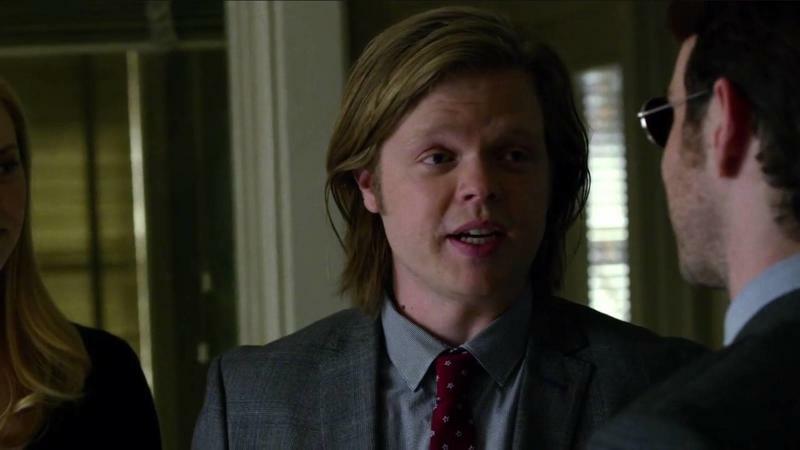 This is a big moment for the show because Ben was such an important character, and it came at a time when audiences may have begun to feel sympathy for Fisk, whose girlfriend was poisoned and his friend, Wesley, died. 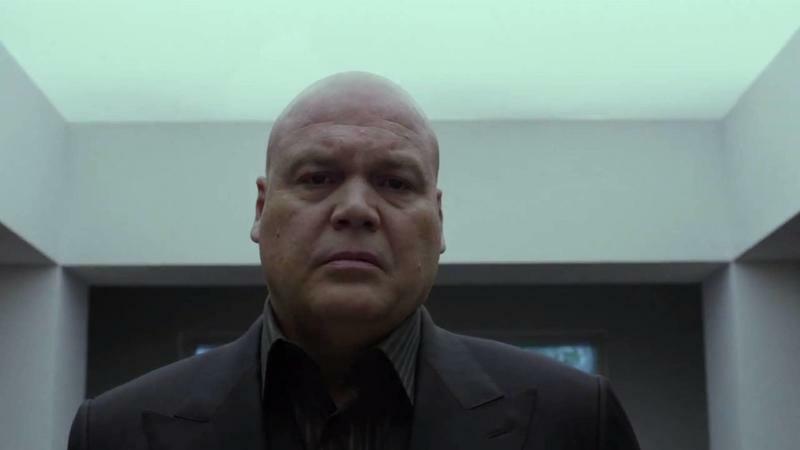 The confrontation, however, let audiences know that Fisk truly is a monster. Early in the series, Daredevil is severely injured and left for dead inside of a dumpster, where he’s serendipitously found by Clair Temple. 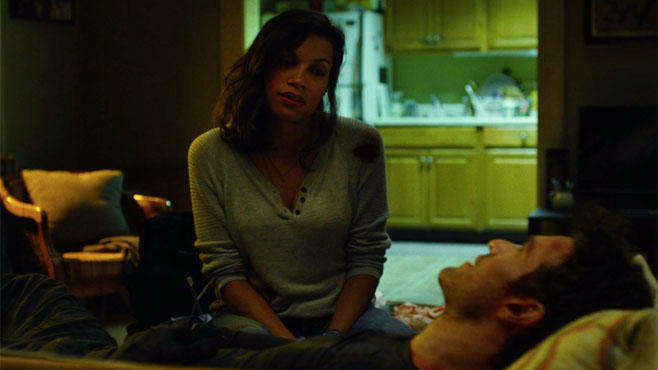 She becomes an integral character for the rest of the series, helping to nurse Daredevil back to health while becoming someone he can confide in. Temple is actually going to become a much more important character as part of the greater Marvel TV universe. 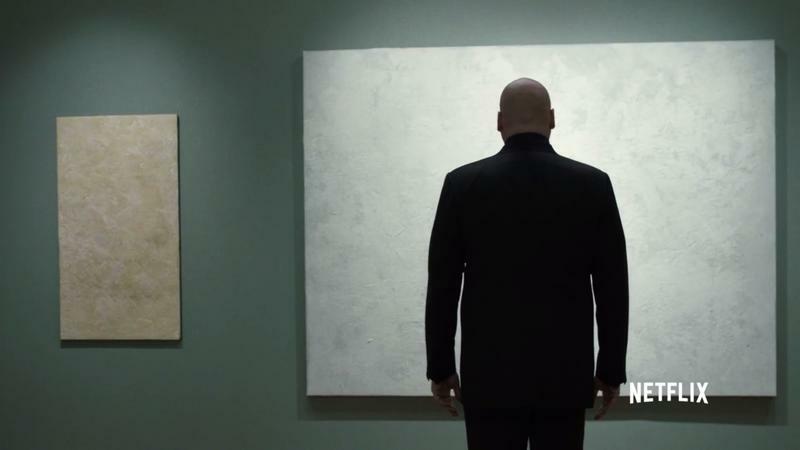 When we first meet Wilson Fisk, he’s presented as someone who simply wants to make Hell’s Kitchen better. No harm, no foul. However, we slowly learn he’s not the person he portrays himself to be, and in episode 4, his true personality comes out. After an interruption while on a date with Marianna, Fisk beats and beheads a character named Anatoly, and has his body sent to Vladimir Ranskahov as a statement. After disappearing years ago, Stick, an elderly man who helped Matt Murdock master his abilities, returns. The two wind up foiling a plan led by Nobu, but in doing so, Stick breaks his “no kill” promise to Daredevil by killing a young boy. This leads to a fight between Daredevil and Stick, the latter of whom is defeated. At the conclusion of this episode, we see Stick talking to Stone, though it’s unclear what their discussion is building up to. Foggy’s discovery of Matt Murdock’s secret identity climaxes after a series of disagreements between the two partners. 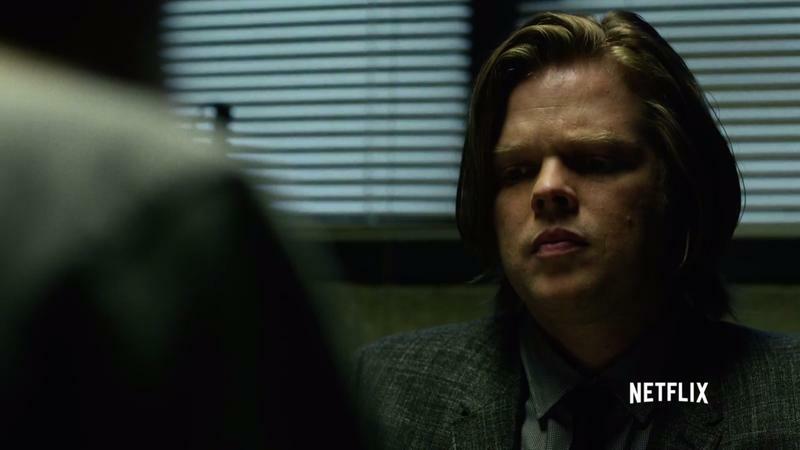 Murdock attempts to explain the situation from his point of view, but Foggy is unable to accept the fact that he was repeatedly lied to. In the aftermath, Foggy leaves their firm, fracturing their relationship. Another unforgettable fight among many, Daredevil’s battle against Nobu is notable because of how badly Murdock gets hurt. The scene in the hallway was memorable because it left Daredevil tired, but ultimately triumphant. The scene against Nobu leaves Daredevil on the verge of death. This fight is more choreographed and ballet-like, but it’s still brutal and convincing, and shows that our hero isn’t unbreakable. 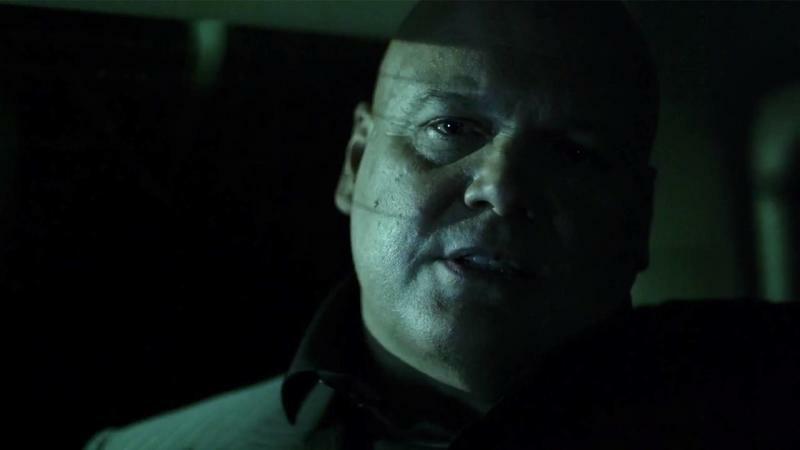 Early on, Fisk is portrayed as a misunderstood and tortured figure who just wants to do what he feels is best for Hell’s Kitchen. We soon realize, however, that he’s a monster with a penchant for violence. But even in the chaos, he becomes a tender and vulnerable figure when he meets Vanessa Marianna, an art dealer who isn’t afraid of Fisk’s towering personality. It’s ironic that the most dangerous character in Daredevil is often at the heart of some of the show’s most touching moments. A lot happens in the season finale, but it basically boils down to this: Foggy and Murdock reconcile, and Murdock (wearing his new Daredevil armor) gets into a brutal fight with Fisk. 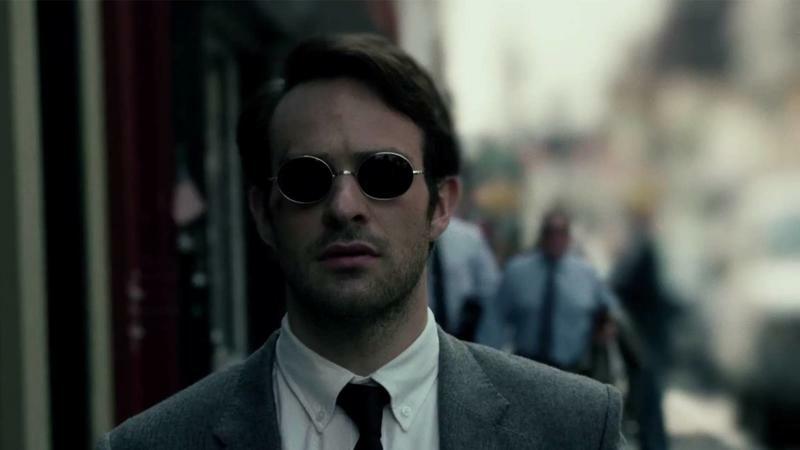 Murdock eventually defeats Fisk, who is arrested by police and left to an uncertain future. Marianna, meanwhile, leaves the city, while the media finally acknowledges Daredevil as the hero and savior of Hell’s Kitchen.